Chooks in Dinner Suits - A tale of Big Dogs and Little Penguins - Written by Diane Jackson Hill and illustrated by Craig Smith is a beautiful story about a man dedicated to help protect the penguin population of his small coastal village. Museum Victoria Publishing is thrilled to launch this precious new children's book. This beautifully illustrated picture book is based on the true story of the world-first Middle Island Maremma Project in Warrnambool which began in 2006 after a sharp decline in the colony size of Little Penguins on Middle Island due to fox predation. Maremma Guardian dogs were trained and placed on Middle Island to protect the penguins from foxes during the breeding season. The Project has been a huge success, with no evidence of fox attacks since the beginning of the Project and a steady increase in penguin colony size from fewer than 10 birds in 2005 to an estimated peak number of 180 penguins in 2013. Little Miss and I were pretty happy to receive this beautiful book, perfect for a cute bedtime story. We got reading and counting penguins straight away! 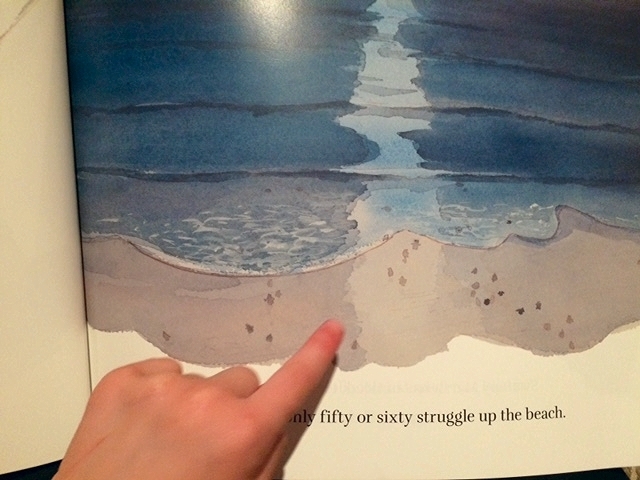 Little Miss quickly understood that the number of Little Penguins from Middle Island was quickly diminishing. 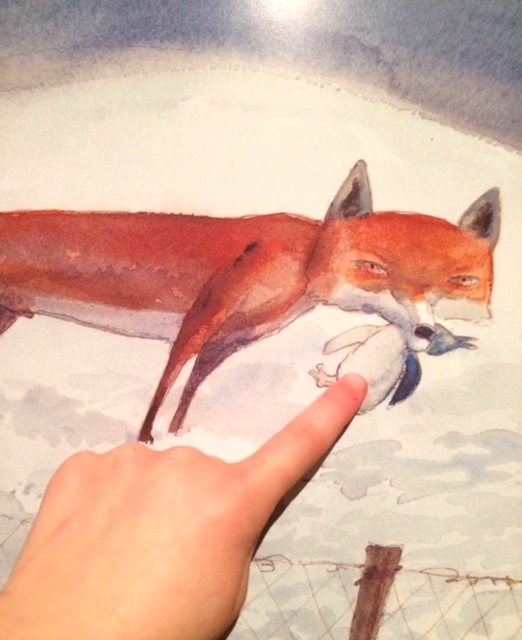 And to little Miss' surprise the 'naughty fox' as she calls him was very sneaky at picking up Little Penguins off the shore resulting in fewer numbers until Swampy Marsh, a local chicken farmer trained his two Maremma dogs to protect them from 'naughty foxes' and 'loud dogs' as little Miss called them. Thanks to the Maremma dogs, the foxes and the wild dogs were chased away and did not return to the island. Little Miss was happy to count the Maremma dogs' new friends on the tiny, rocky outcrop of Middle Island. We loved reading this beautiful story and were happy that this conservation project was successful at protecting an endangered colony. The writer of this book, Diane Jackson Hill hopes that this book will educate children about the importance of protecting and restoring our marine environments and promote the amazing work that the Middle Island Maremma Project has done to protect this endangered colony. The book published by Museum Victoria is now on sale for $19.95 RRP and available at all good books stores as well as online. > To BUY this book, head to this site. This review is not sponsored in any way however a copy of this book was provided to us for review. As always, our opinions and comments are our own and we only endorse businesses and products we believe in. This post contains some affiliate links. You don’t pay any extra and I earn a small commission to help pay for website hosting costs. Read more in my Disclosure Policy here.